Bridging the gap with our comprehensive range of cross-cultural services. With over 40 years of experience, we empower remote Aboriginal communities whilst delivering practical cross-cultural solutions. 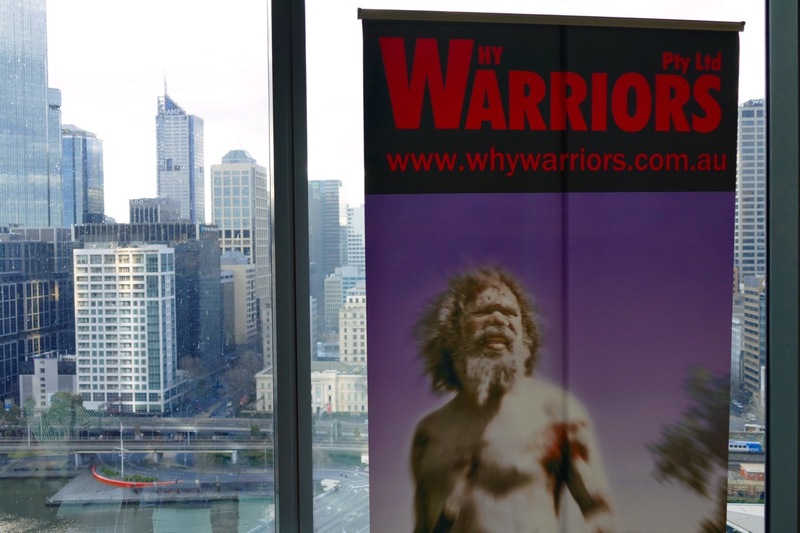 Your portal for free learning resources for bridging the gap with Aboriginal Australians. Make sense of the problems and find ways to make change for Indigenous Communities. We work closely with Aboriginal people in remote communities to help them change their world, through local projects that unlock the barriers to positive social, economic and health change. 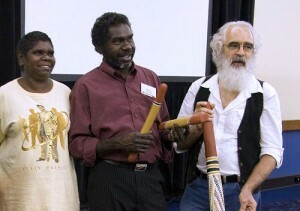 We can help you engage with the needs of remote Aboriginal Communities and make real difference even from afar. Read our latest news, updates from the ground, stop the press media releases, Indigenous voices from Arnhem Land, as well as grounded recommendations on Government policy and program delivery. Why Warriors Pty Ltd was founded by Richard and Tim Trudgen in 2001. 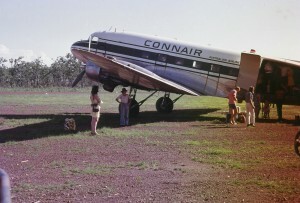 Richard Trudgen (“Wamut”) first arrived in Arnhem Land as a fitter and turner in 1973, and lived with the Yolngu clans of Milingimbi and Ramingining. He soon started to learn the local language and customs, and began to support the wider community in its engagement with mainstream Australian services and government departments. In this two-way cross-cultural and cross-language environment, he soon discovered the existence of deep confusion on both sides of the cultural divide. This lack of cross-cultural understanding was causing great damage to the Yolngu people, physically, mentally and socially. 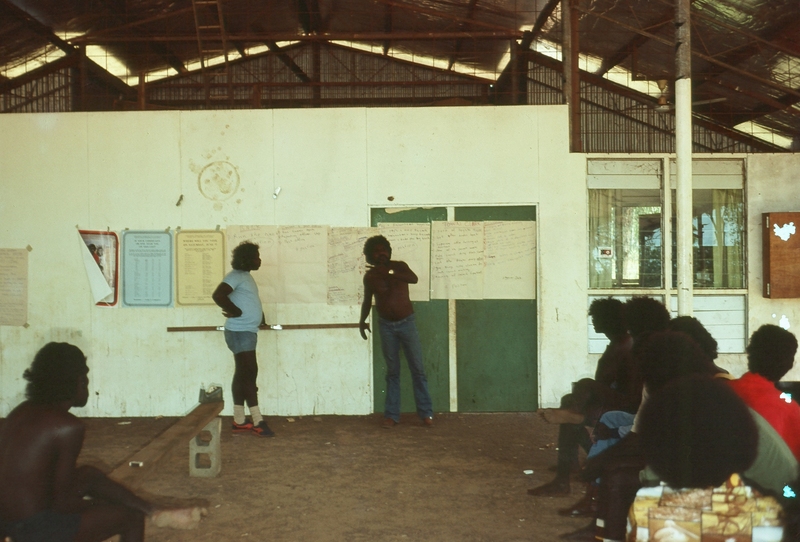 The lack of mainstream understanding of the different cultural realities of the Yolngu were also leading to entrenched frustrations at the ineffectiveness of government programs and service delivery. 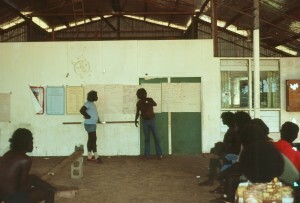 Under instruction and direction from clan elders, Richard was asked to work with a team of dedicated educators to provide “demystification” (problem-solving) education to Yolngu People. The educational approach that was developed enabled the teaching of complex health issues, such as HIV and chronic disease, as well as education surrounding legal, economic and commerce issues. It also led to the development of other programs like solving petrol sniffing problems. Richard was asked by clan elders to deliver cross-cultural training workshops for people coming into Arnhem Land to provide support and services to Aboriginal communities. Since then, Richard has continued to deliver these workshops in the region and across Australia, as part of his acclaimed Bridging The Gap training. 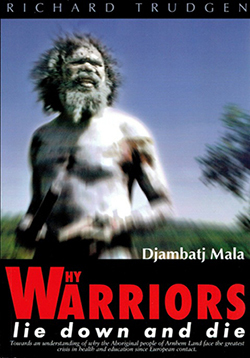 The now influential book “Why Warriors lie down and die” was published after, senior Yolngu leaders, including Rev. Dr Djiniyini Gondarra OAM, asked Wamut to write a book to explain what was happening in the community, and how this situation could be resolved with better cross-cultural understanding. The book is now in its ninth reprint, and continues to be an essential tool for anyone working with remote Aboriginal communities today. Richard, with his son Tim Trudgen, established the private company Why Warriors Pty Ltd as a vehicle to implement these community based solutions to the problems currently faced by Aboriginal Australians, and to continue educating mainstream Australia in appropriate cross-cultural behaviour and skills. Call 1300 501 795 if you have any questions. Copyright © Why Warriors Pty Ltd, All Rights Reserved.